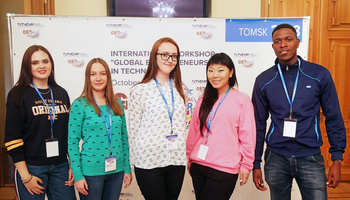 A team of residents of the TUSUR Student Business Incubator have finished among the winners of Hackatomsk 2017, one of the larger-scale hackathons in Siberia. 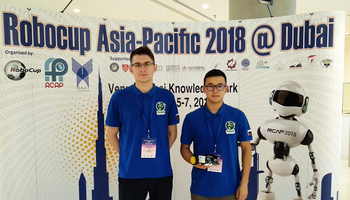 The Old Russian Pirates team included Master students of the TUSUR Faculty of Control Systems finished third with its Datafeed technology-based project that utilizes AI to analyze large data volumes based on keywords. The hackathon was supported by an international company Olympus and had a total of 60 contenders. 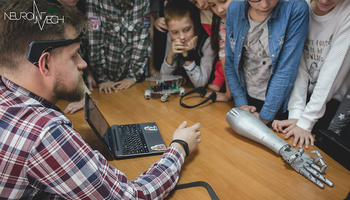 The developers had one day to create a fully functional product. 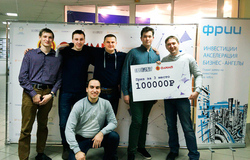 The prize fund of over 500,000 rubles was divided between the three best teams: the winner received 250,000 rubles, and the second and third runner-ups received 150,000 and 100,000 rubles. 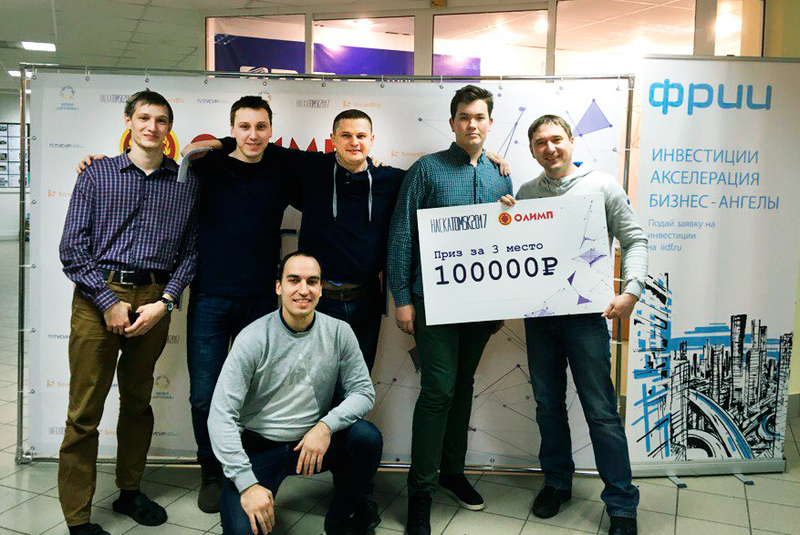 The first two prizes were taken by teams that developed a P2P game and a blockchain-based smartphone app. 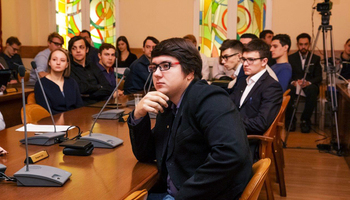 The teams were then invited to a meeting with founders of Olympus where they discussed opportunities for cooperation.